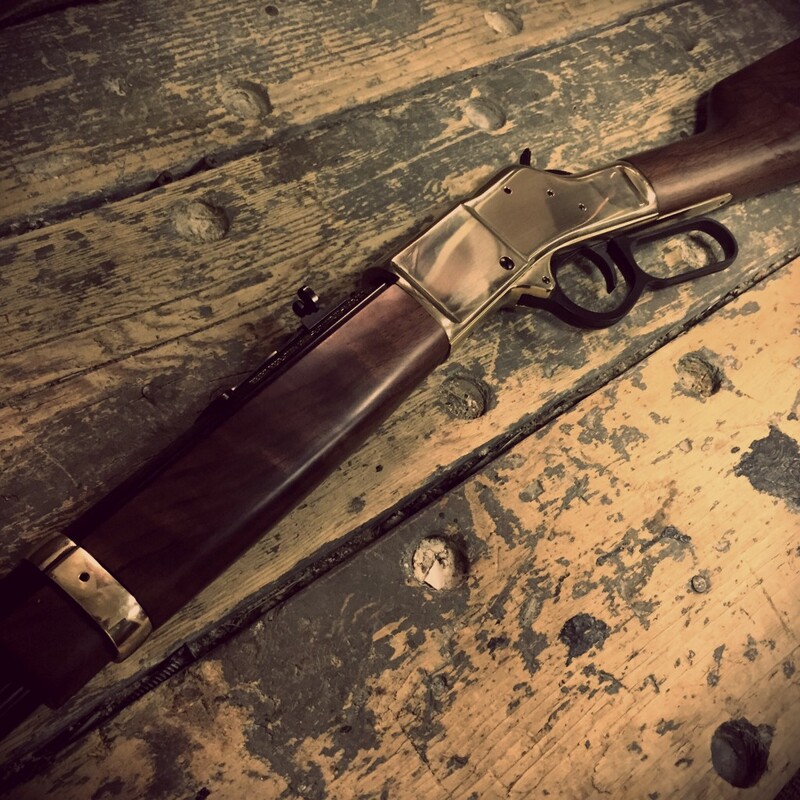 You ever see what a Henry rifle can do in the hands of someone who knows how to use it? For more awesome photos like this, follow me on Instagram. Who would that be? YOU?! It’s Danny Glover – or the character he played in the movie Silverado. Great quote. It makes me want to see it again. I think Beamish was just delivering the follow-up line from the movie. Silverado is my favorite movie!!!!!!!! I love Paden!!! Caleb, I don’t have an instagram account, so I can’t ask over there. You have a pic of your weights and reps. What are the figures in the far right column (36,36, 40, 53, 69…). Only thing I can guess is they are time (in seconds) to complete the reps? I’m about to move into an apartment in another city. They have a weight room with barbells, so I need to find a way to use them instead of the weights I’ve been doing at the Y. Those are points. I use an app called Fitocracy to track my workouts, and it assigns points and levels.